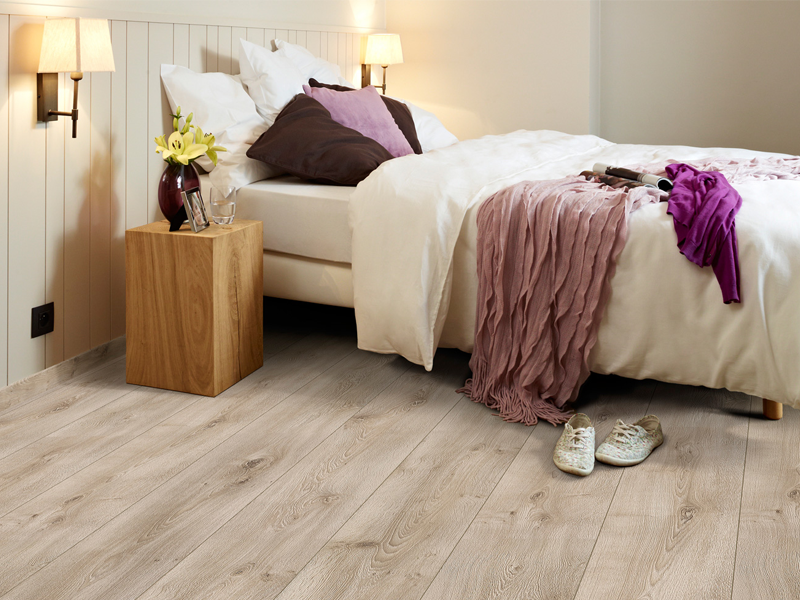 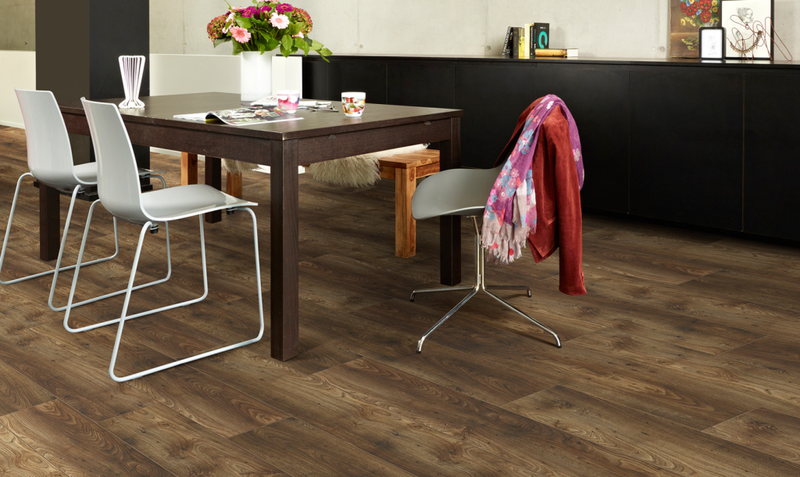 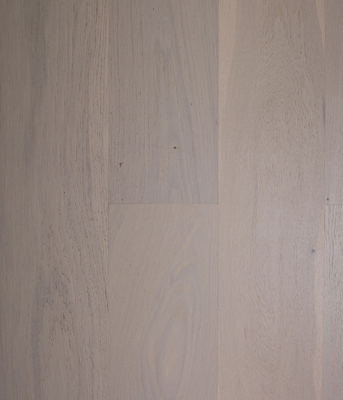 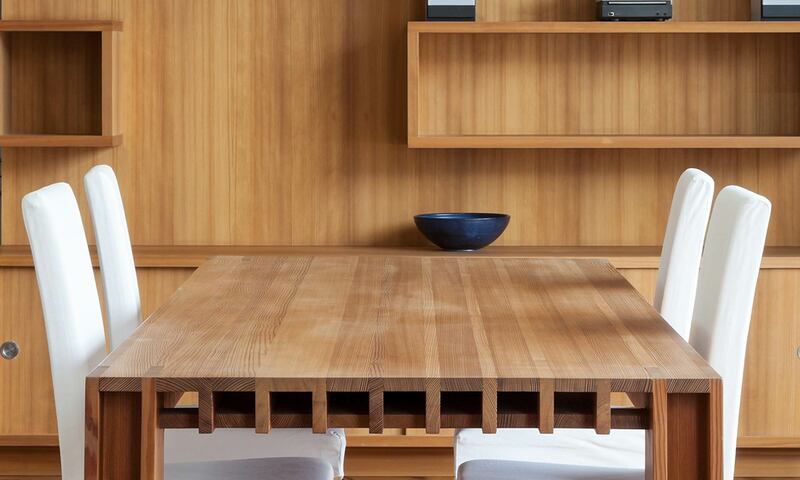 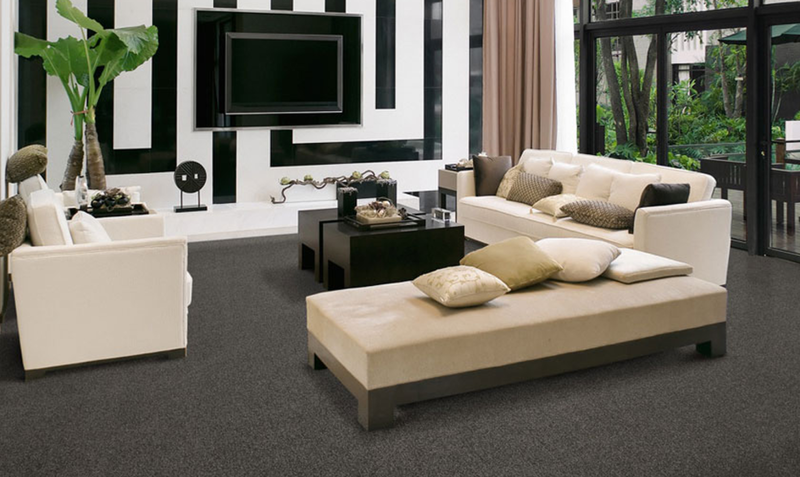 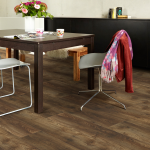 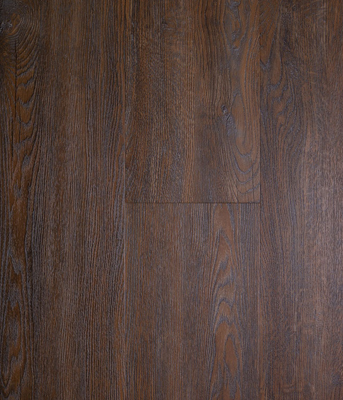 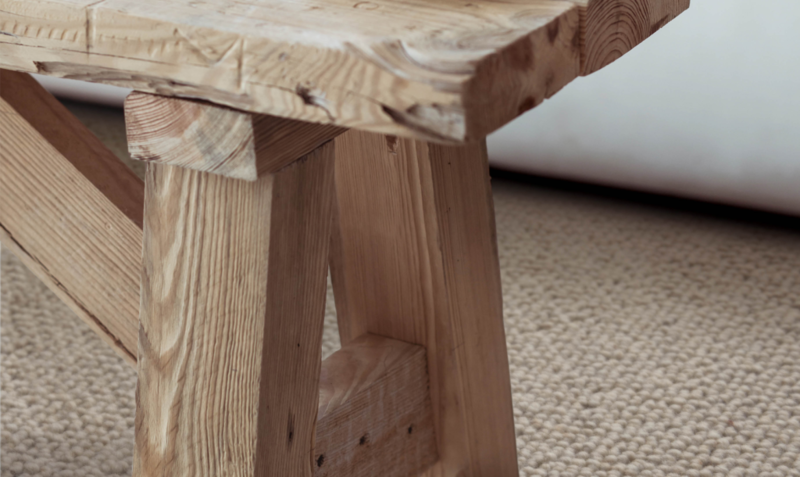 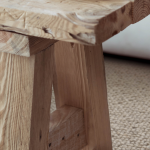 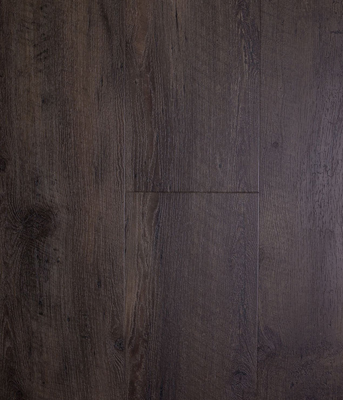 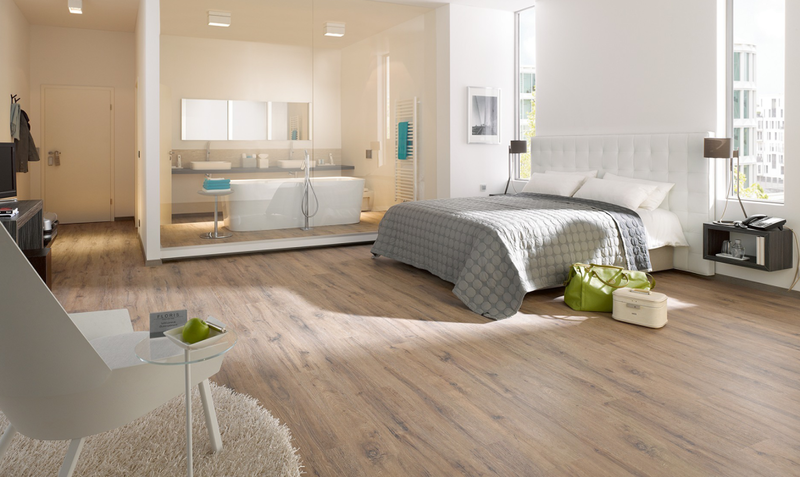 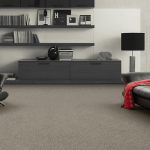 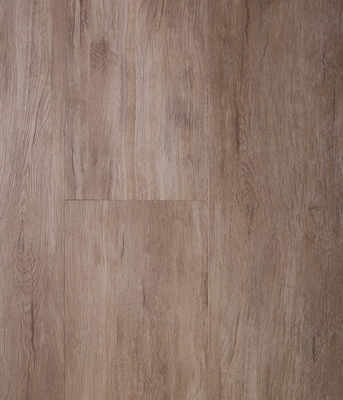 The Series 500 is an incredibly realistic-looking floor that is aimed at low maintenance. 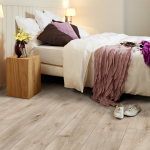 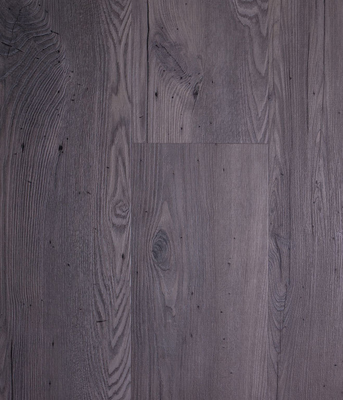 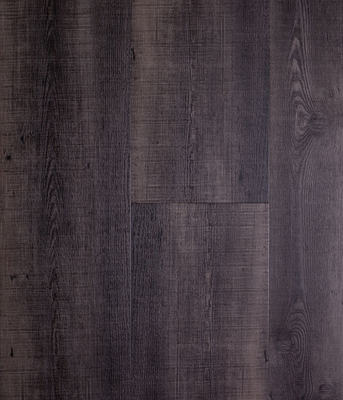 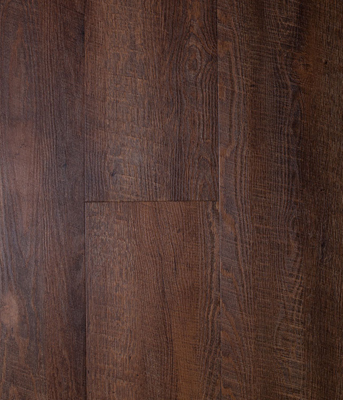 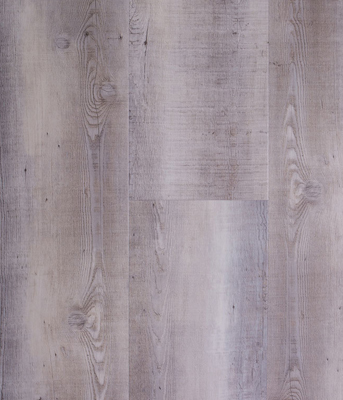 Designed to look like real wood, LVT does not only look like the real thing but feels like it to thanks to the IRE (In registered embossing texture) available in the Series 500. 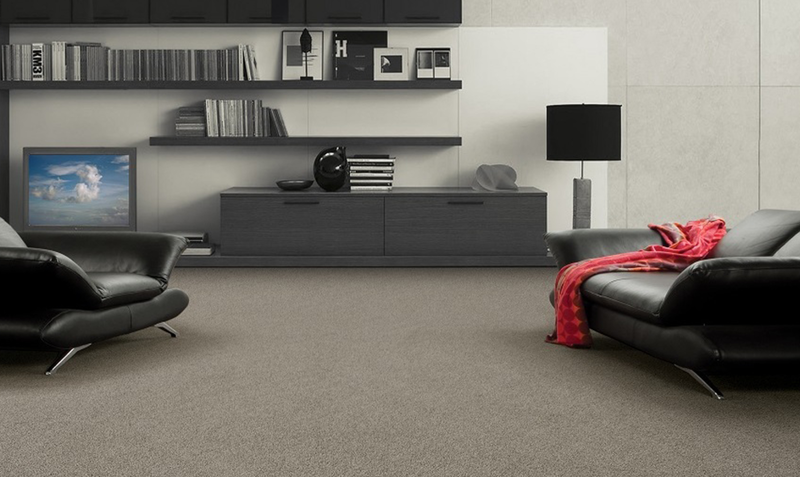 The Series 50 is ideal for corporate buildings, malls, hospitals, factories, schools, gymnasiums, supermarkets and office space or areas.